How Much Is NOT Seeing Your Doc Every Year Costing You? 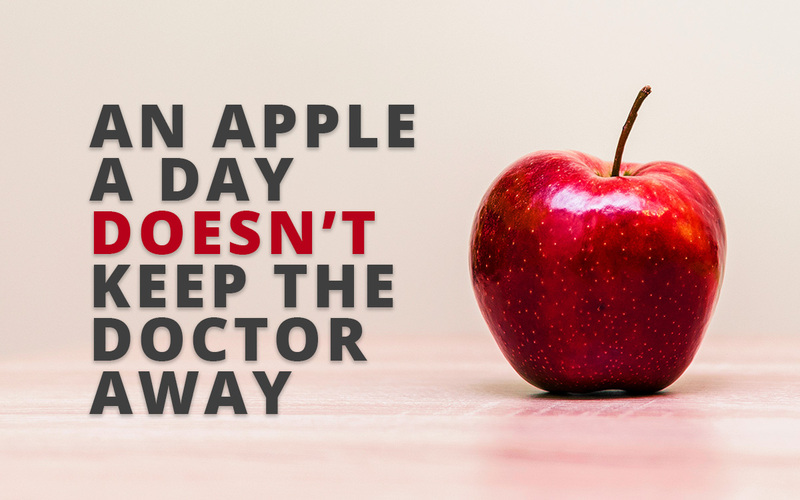 You may say, “I feel fine” or “I don’t have any issues to see my doctor about.” But, even when you’re in the best shape of your life, a serious condition with no symptoms can crop up. 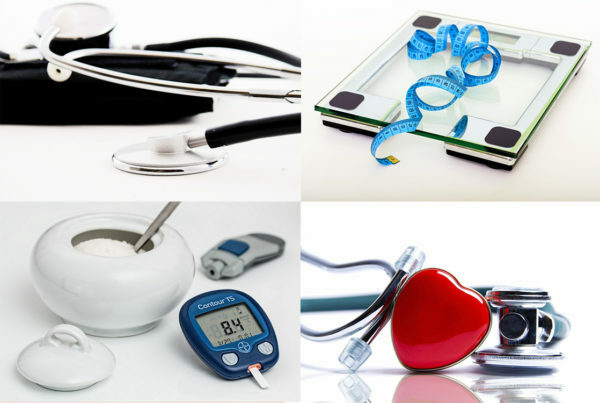 Preventive-care checkups (aka wellness exams) are intended to PREVENT serious chronic diseases. Your annual exam is specifically designed for when you don’t have any symptoms and haven’t been diagnosed with any health issues. Once you know them, plug them into this tool to find the healthy range for each and keep track of them. This will help you catch chronic conditions early and prevent them from becoming life-threatening. It’s been said that the greatest wealth is health. Much like money, good health is an investment. Sadly, chronic diseases account for 75% of the nation’s health spending. 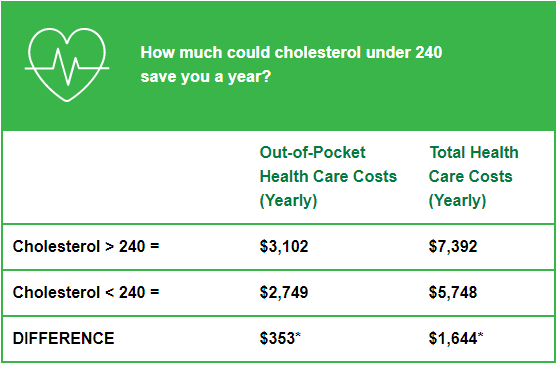 But if you invest in preventive healthcare, you can save money and keep your healthcare spending to a minimum. Moreover, your wellness exam may not cost you anything. Under the Affordable Care Act (ACA), preventive services, if provided by a professional in your plan’s network, are 100% covered by insurance at no additional cost to you. Making healthy lifestyle choices is key to good health and well-being. Make the choice to get your recommended annual check-up. Call or page the TV Doctors of America today to set up your annual check-up reminder!